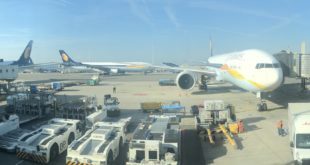 A Jet Airways flight from Mumbai to Jaipur operating 9W 697 was forced to return to Mumbai after the cabin pressure in the aircraft dropped. 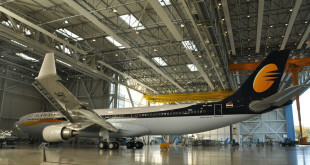 The drop in pressure was caused due to the crews failure to turn on the maintain cabin air pressure switch. 30 passengers out of the 166 on the flight have taken ill with nose and ear bleeds while many more reported headaches. 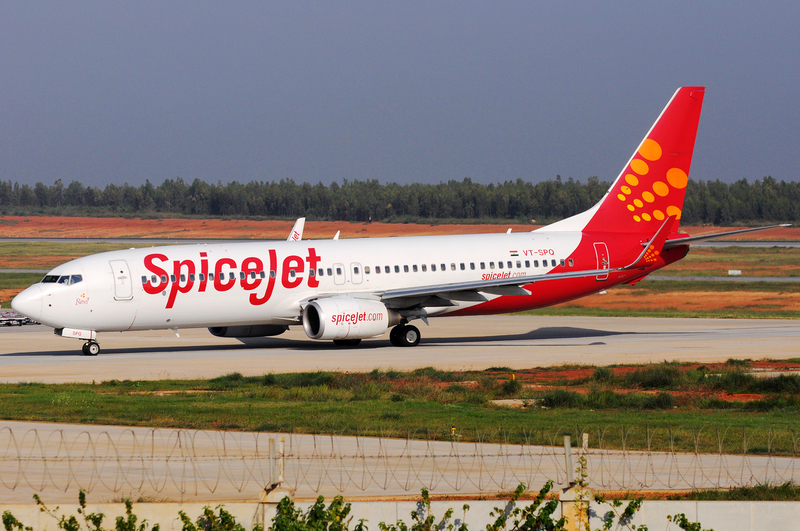 The crew has been taken off duty and DGCA has begun an investigation into the incident. 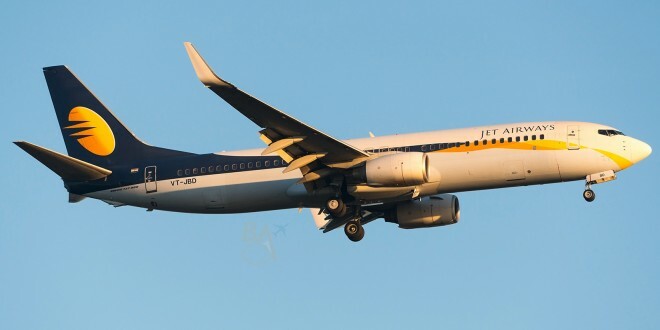 The aircraft VT-JGS which is a 12 year old Boeing 737-800 departed Mumbai airport at around 06.12 and climbed to a altitude of around 11,000 feet where the breathing masks would have deployed. 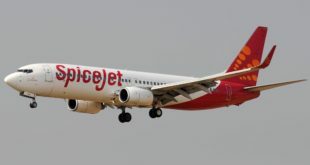 The aircraft descended and returned to Mumbai airport around one hour after it’s departure. A replacement flight operated by VT-JBK left Mumbai at 10.57. The incident brings back memories of Helios flight 522 where the crew had left the air pressure switch on manual. The aircraft gradually lost cabin pressure and the aircraft eventually crashed after running out of fuel after the crew was incapacitated. The crash prompted the FAA to instruct Boeing to add two warning lights and aa audio warning to indicate problems with cabin pressure.